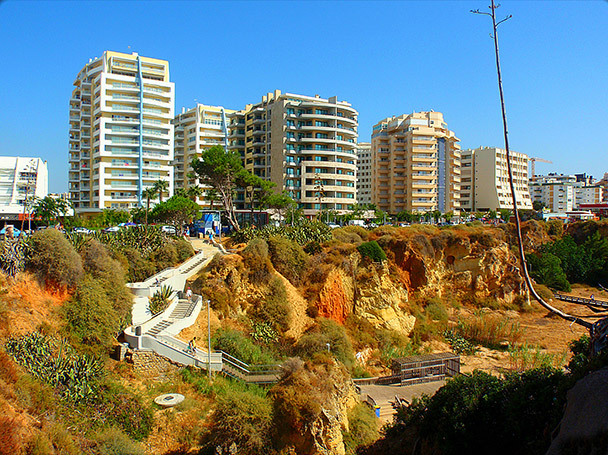 Located in Albufeira , Clube Praia Mar is one of our customers favourite destinations in Albufeira . 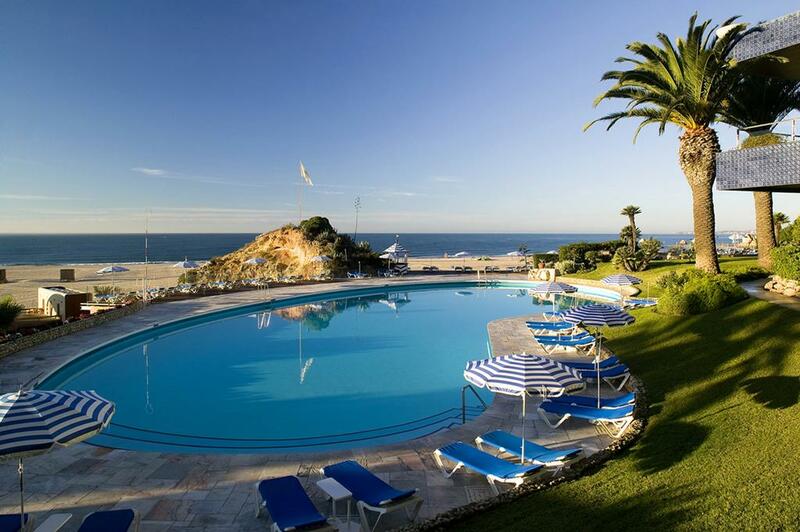 Sunline Transfers provides private transfers on daily basis to Clube Praia Mar. 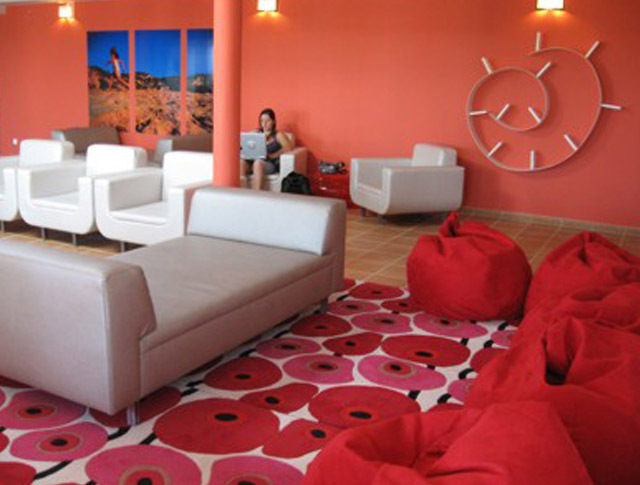 All transfers are private, direct between Clube Praia Mar and Faro Airport with no other people on board or extra stops. 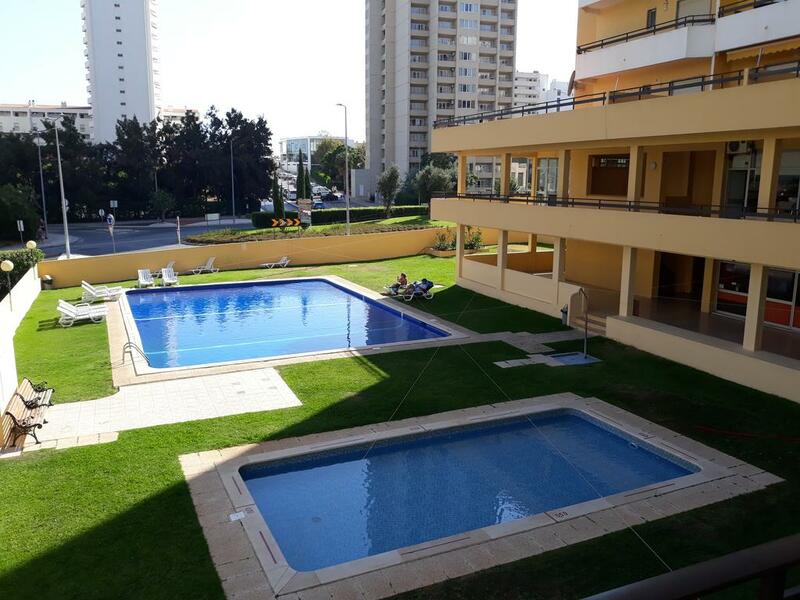 One of our top picks in Portimão. This property is 5 minutes walk from the beach. 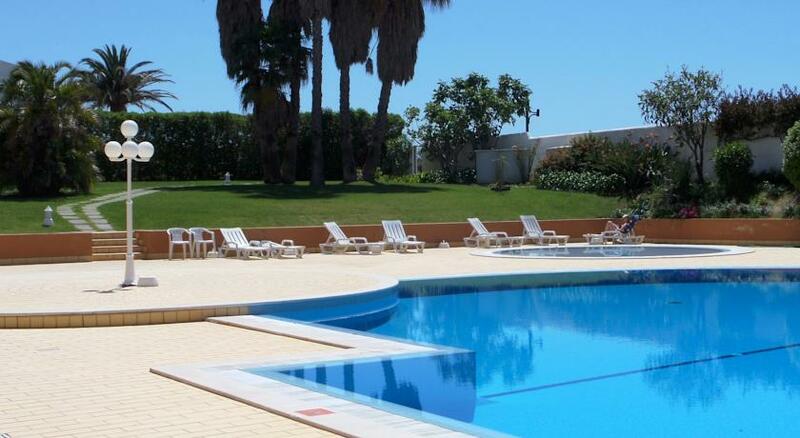 Clube Praia Mar is situated in Praia da Rocha, close to the popular tourist town, Portimão. It offers a large indoor pool and a hot tub by the lagoon-style outdoor pool. 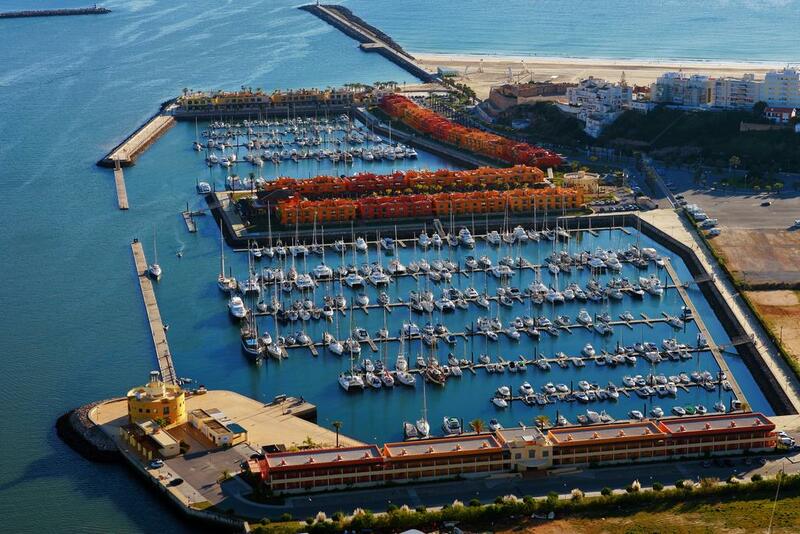 The beach at Praia da Rocha is 550 yards away, while Três Castelos Beach is within 250 yards. Local and international drinks are served at the bar. The hotel offers Portuguese specialities in a relaxing atmosphere at the on-site restaurant. Apartments lead onto balconies with charming views of the town or the Atlantic Ocean. Each is air conditioned and offers satellite TV. In the kitchenettes, a microwave and refrigerator are fitted. The car rental service offered by Praia Mar Clube can help those who wish to explore the area. The fishing village of Alvor is 1.9 miles away and the historic city of Silves is 15 minutes’ drive from the property. Alto Golf Course is 1,3.1 miles away. 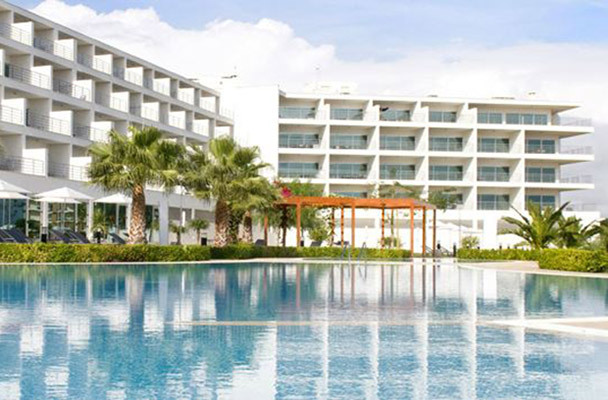 Sunline Transfers Faro Airport Transfers to Clube Praia Mar rated 4.9 out of 5 based on 109 customer reviews on	Tripadvisor. 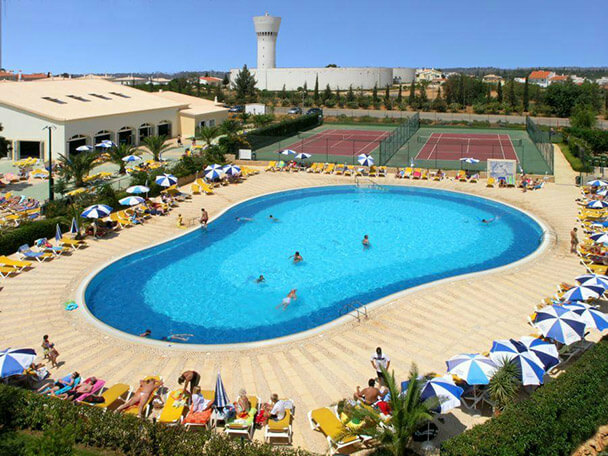 Clube Praia Mar is located in Portimão at 74 km from Faro Airport, it will take around 1h00m to travel between Faro Airport and Clube Praia Mar. Sunline Transfers were extremely professional, with great communication and prompt responses. The driver was awaiting our arrival and was very friendly and helpful. On the day of our departure, he arrived early at Clube Praia Mar to collect us and again was very helpful, as we were travelling with two children. I soul highly recommend Sunline transfers.. I had the pleasure of using Sunline Transfers during a recent trip to Portimão. The chat box on their website was extremely helpful however and the whole thing was arranged in a couple of minutes. This company is a pleasure to do business with and fairly priced. I would recommend to anybody going to Clube Praia Mar and hope to use them next time I'm in the area..
We have a fleet of new, clean and comfortable vehicles, the perfect choice for a smooth journey to Clube Praia Mar.